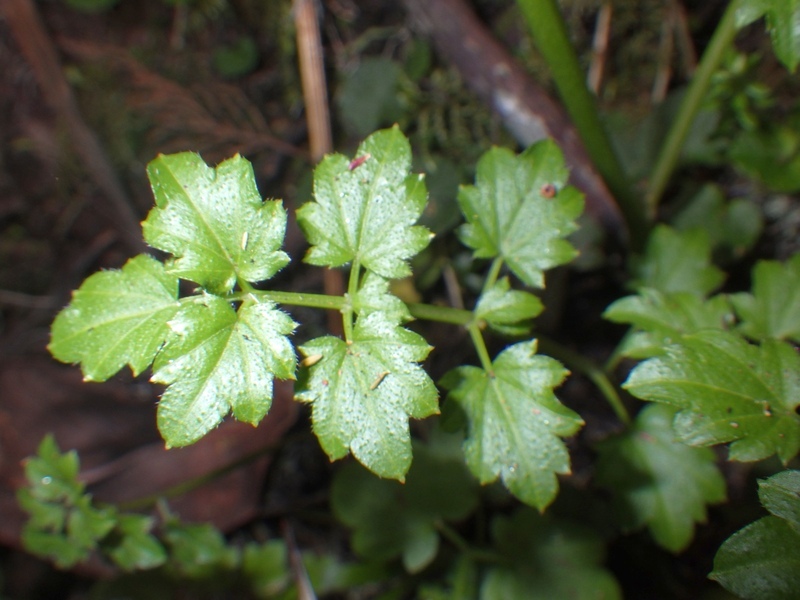 East African Plants - A Photo Guide - Cardamine obliqua Hochst. ex A. Rich. 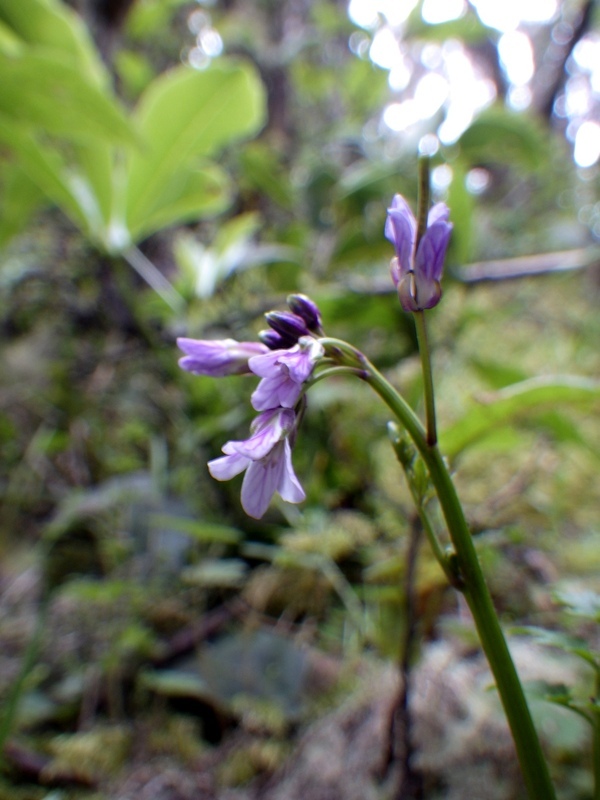 Cardamine obliqua Hochst. ex A. Rich.